Nestled along the North Shore of Lake Tahoe, Squaw Valley Ski Resort USA has more than earned its reputation as one of the area’s most incredible destinations for skiing and snowboarding. Between its 4,000 acres of skiable terrain, its thirty-three lifts, its sheer 2,850-foot vertical drop, and its annual snowfall of four hundred inches, visitors to Squaw Valley USA will be hard-pressed to find anything not to love about hitting the slopes at this fabulous ski resort. In between sessions or after a long day out on the snow, chances are good that you’ll want to find someplace nearby to wind down and relax for a little while. Fortunately, Squaw Valley in Lake Tahoe has a number of neat activities and attractions nearby that you can do besides snowboarding or skiing! Read on below to find out more about what Squaw Valley Lake Tahoe has in-store for you. The SnoVentures Activity Zone is located at the base of Squaw Valley Ski Resort, next to the parking lot. Fun for all ages, visitors to SnoVentures can play in the snow and go tubing. Kids can even ride mini-snowmobiles here! At the crest of Squaw Valley’s uppermost mountain lies the Olympic Ice Pavilion, made famous by the 1960s Winter Olympics. 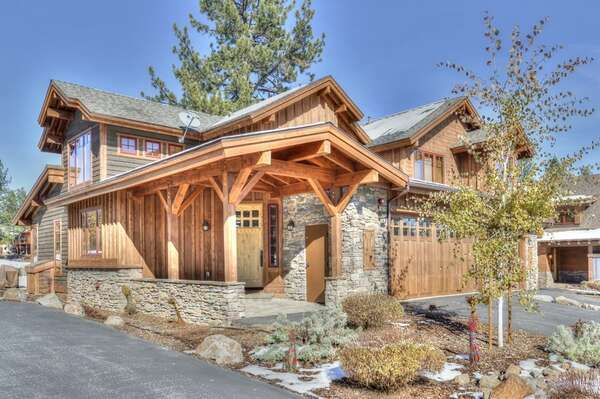 Take in the stunning panoramic views of Lake Tahoe, Squaw Valley, and the Sierra Nevada. Both figure skate and hockey skate rentals are available. The Resort at Squaw Creek also has an ice rink with hockey and figure skate rentals, as well as helmets. 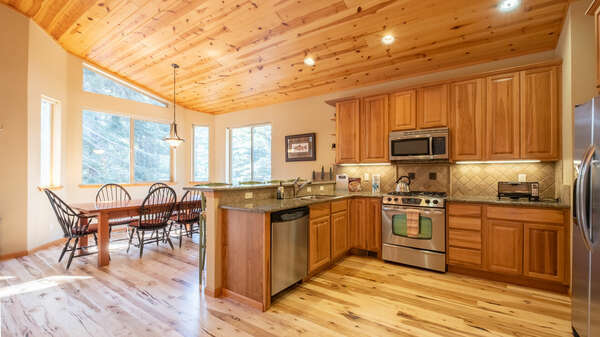 Here, you can soak up fantastic views of the six peaks of Squaw Valley. Additionally, the adjacent city of Truckee has a public ice rink. For wholesome local dining, you can sample the delectable menus of Graham’s at Squaw Valley, High Camp Dining, and Six Peaks Grille at The Resort at Squaw Creek. For a warm pub-style atmosphere, head to the Irish pub known as Auld Dubliner or the sports bar Sandy’s Pub. 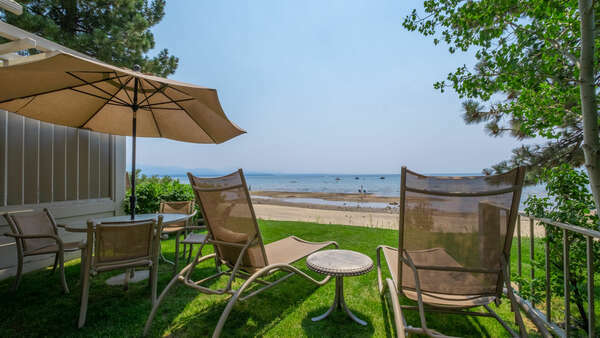 Make the Memories of a Lifetime with the Help of Tahoe Signature Properties! Contact our reservations team to learn additional information about Squaw Valley Ski Resort and other wonderful attractions and activities that you can expect to encounter around Lake Tahoe when you book your stay in one of the elite vacation rental properties that are available through Tahoe Signature Properties today!